Rental benefits city hall possible! 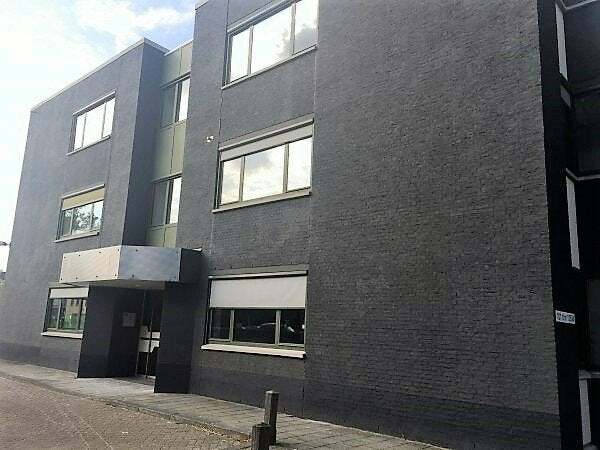 Newly completed and centrally located different types of fully furnished studios near the center from Venlo, free parking at the rear and closed joint bicycle storage. The studios are all equipped with a luxury kitchen with built-in refrigerator-freezer, dishwasher and built-in microwave. The studio has a private bathroom with shower and toilet. - The advertised rent is based on a rental contact for at 12 months.